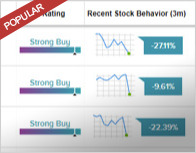 In a report released today, Raju Prasad from William Blair maintained a Buy rating on Allogene Therapeutics Inc (ALLO – Research Report). The company’s shares opened today at $26.09. 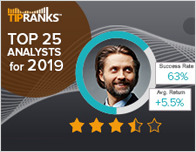 According to TipRanks.com, Prasad is a 5-star analyst with an average return of 24.1% and a 62.2% success rate. 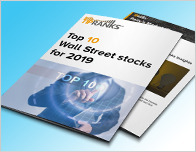 Prasad covers the Healthcare sector, focusing on stocks such as Rocket Pharmaceuticals Inc, Global Blood Therapeutics, and Logicbio Therapeutics Inc. 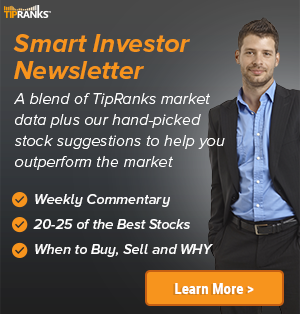 The word on The Street in general, suggests a Strong Buy analyst consensus rating for Allogene Therapeutics Inc with a $39 average price target. Based on Allogene Therapeutics Inc’s latest earnings release for the quarter ending December 31, the company reported a quarterly GAAP net loss of $30.51 million. In comparison, last year the company had a net profit of $0. Allogene Therapeutics, Inc. operates as a clinical stage immuno-oncology company pioneering the development and commercialization of genetically engineered allogeneic T cell therapies for the treatment of cancer. The firm develops a pipeline of off-the-shelf T cell product candidates that are designed to target and kill cancer cells.